The will of God is strong within you and the power of Jesus Christ makes you strong, that is why you need this Christian zipper hoodie. Show off your faith and beliefs in a confident and strong way like the Lord teaches us. The strength to overcome all obstacles comes from our faith and will to be one with the Holy Spirit. 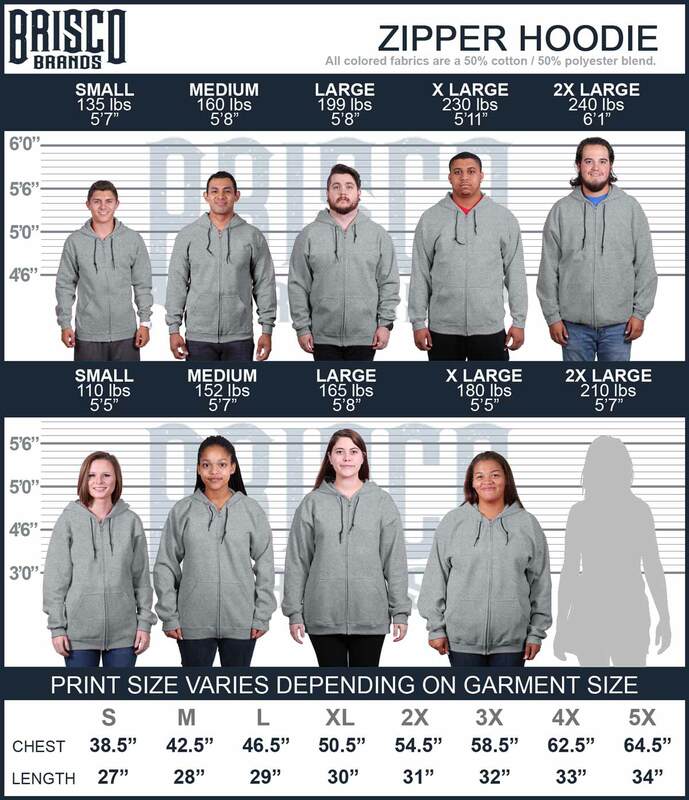 Be Christian Strong with this Christian zipper hoodie and show others that they can be strong as well through the power of believing in our Savior. Believe in yourself as well and you will always have the strength to overcome any and all obstacles. Sometimes being true to your faith is as simple as this zipper hoodie. We don't need extravagant displays of Christianity for us to be devout. Our zipper hoodies are beautiful and sometimes simple gestures that can remind you and reassure others of God's love. Your faith reflects who you are at heart and we want our Christian zipper hoodies to reflect your faithful lifestyle.